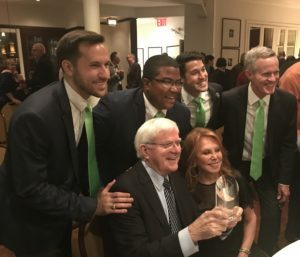 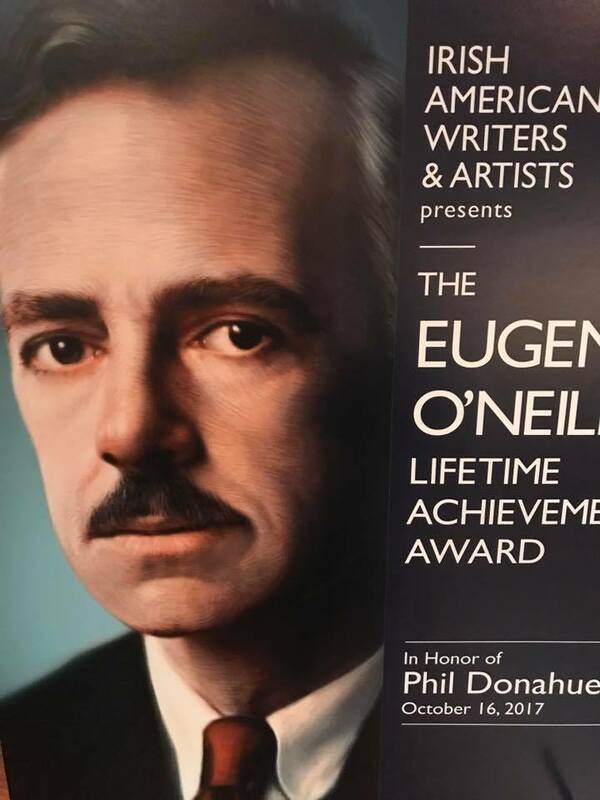 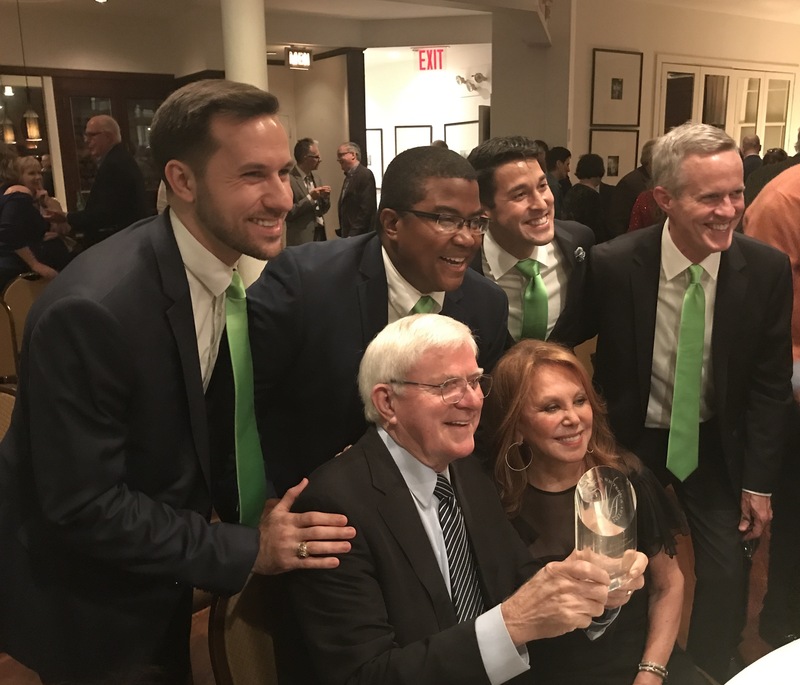 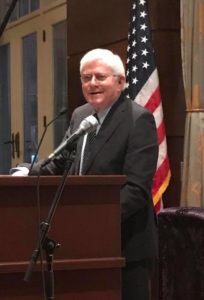 Irish American Writers and Artists Inc. (IAW&A) honored ND grad and GALA ND/SMC board member talk-show pioneer, writer, and film producer Phil Donahue ’57 with the 2017 annual Eugene O’Neill Lifetime Achievement Award on Monday, October 16, 2017. 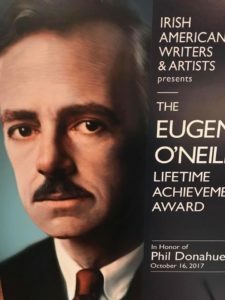 Many Irish celebrities were on hand to honor Phil including Brian Dennehy, Alan Alda and Rosie O’Donnell. 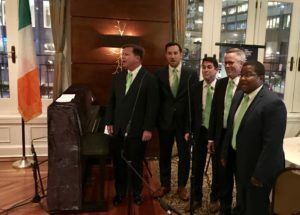 A group of ND alums kicked off the award ceremony with a glorious rendition of the ND alma mater, a fitting tribute to Phil.